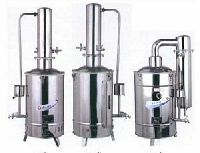 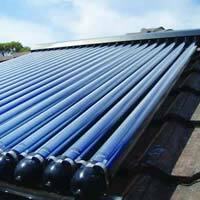 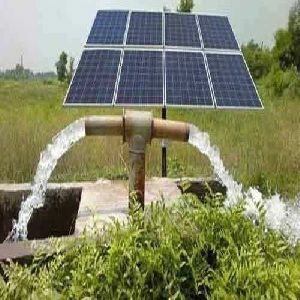 We are engaged in offering Distil Water Plant, which is designed and developed in compliance with international quality standards, this water plant is highly demanded among our customers based across the nation. 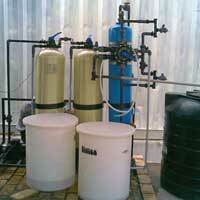 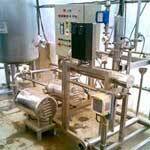 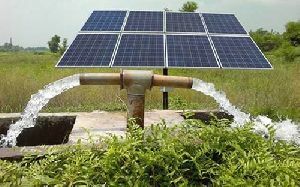 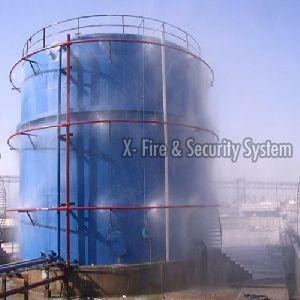 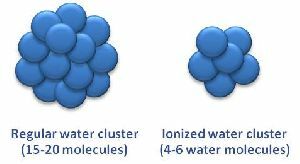 The distil water that produces water for injection and are known for their low operational cost and easy maintenance. 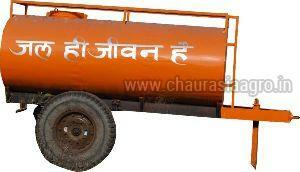 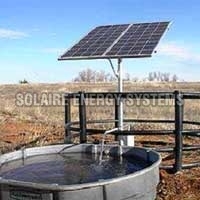 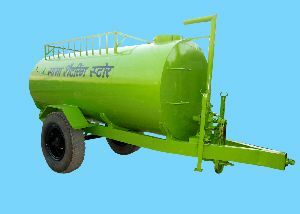 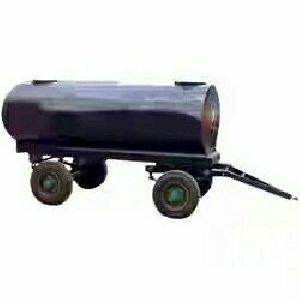 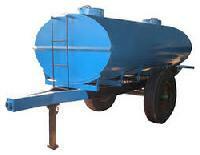 Our customers can purchase this water plant from us at market leading prices. 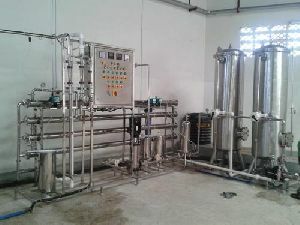 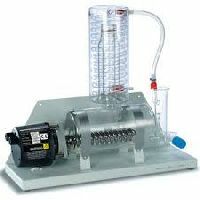 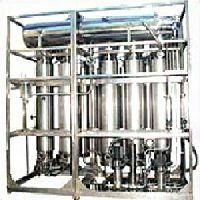 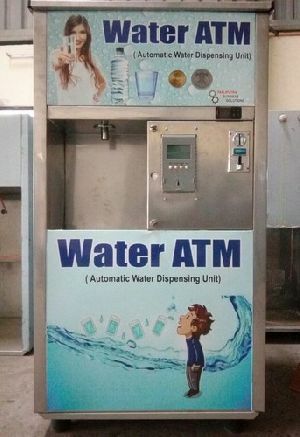 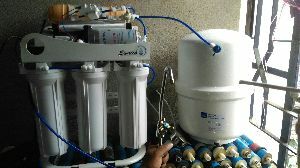 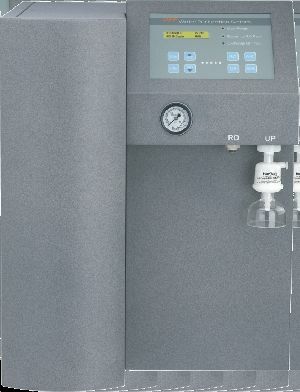 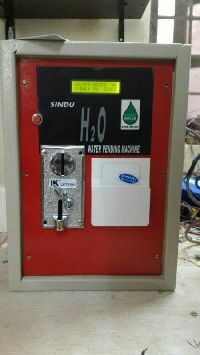 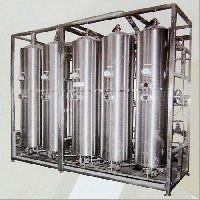 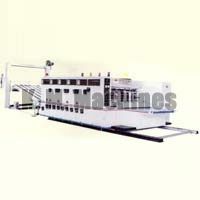 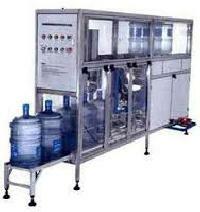 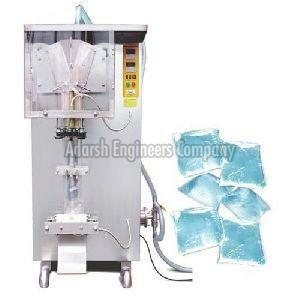 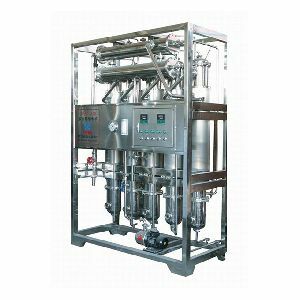 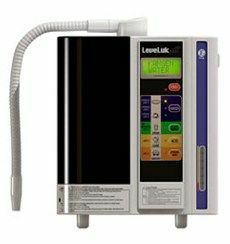 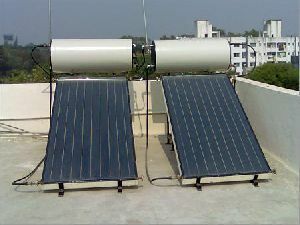 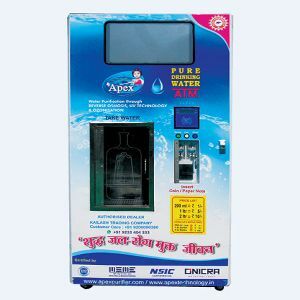 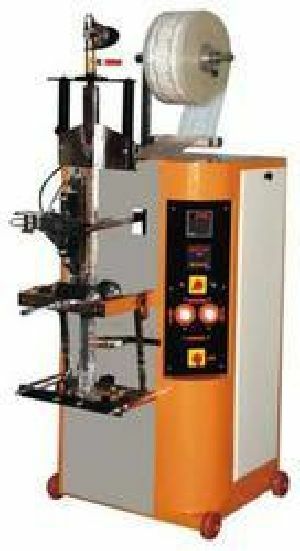 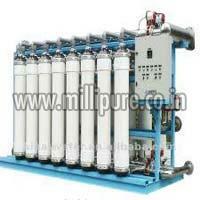 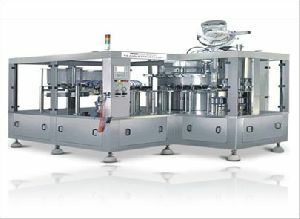 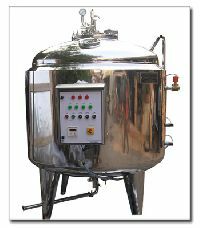 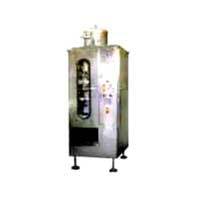 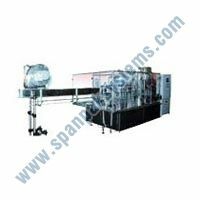 We manufacture OEM and OBM Domestic, Commercial, and Industrial RO, UV, Water Treatment Plant, Purifier and Filters at a surprisingly low cost.wet panel with flow indicators and pressure gauges, electrical control panel with TDS meter pressure switch, stainless steel pressure tubes with membranes and electrically driven solenoid valve, pressure regulator valve, stainless steel frame etc.